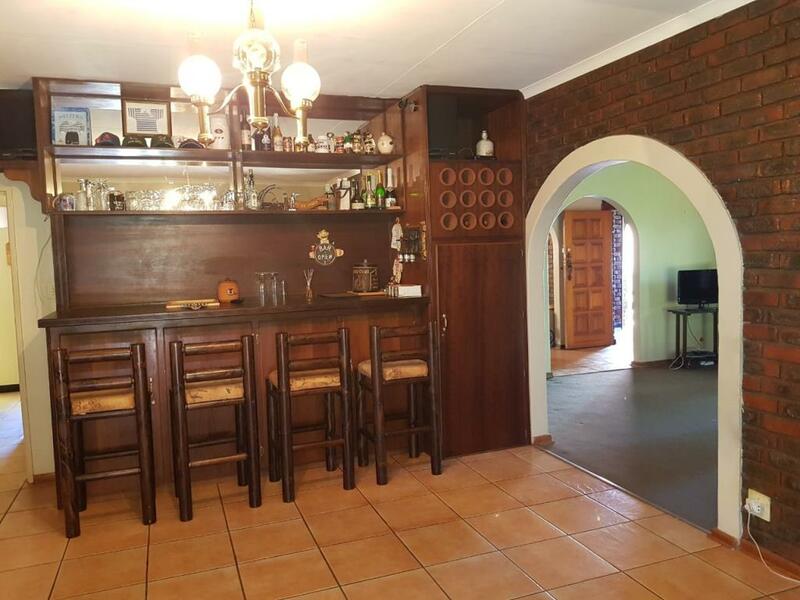 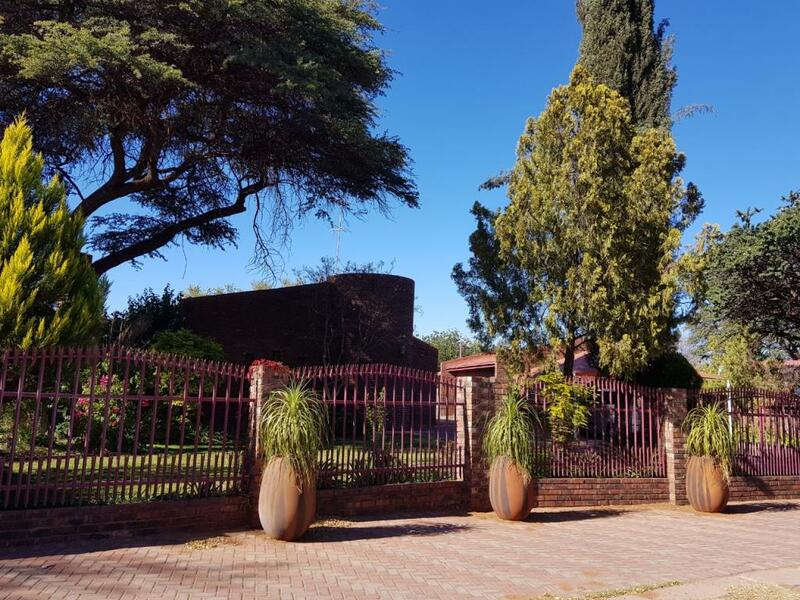 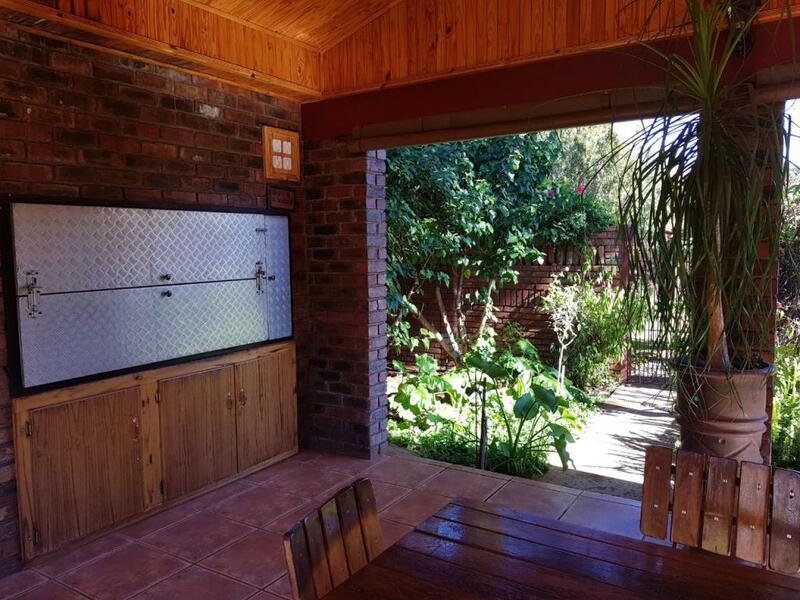 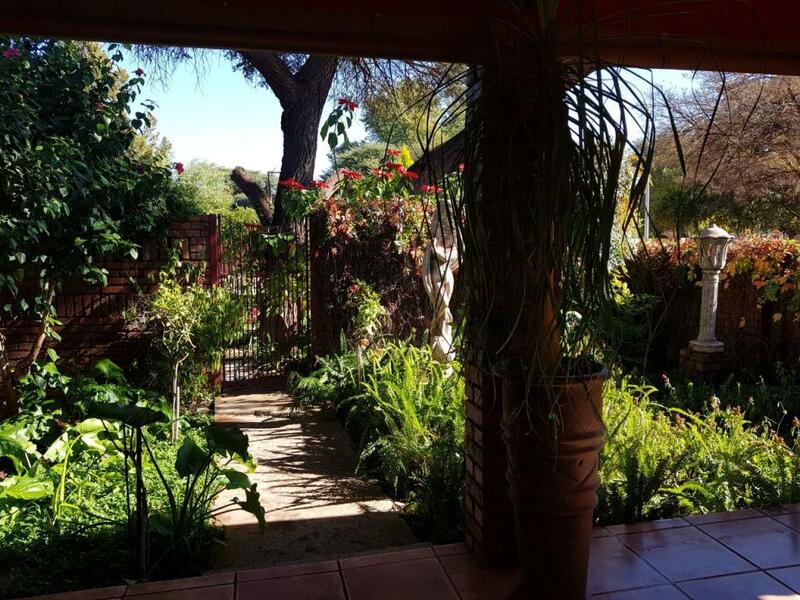 Wonderful family home for sale in an established area in Kathu. 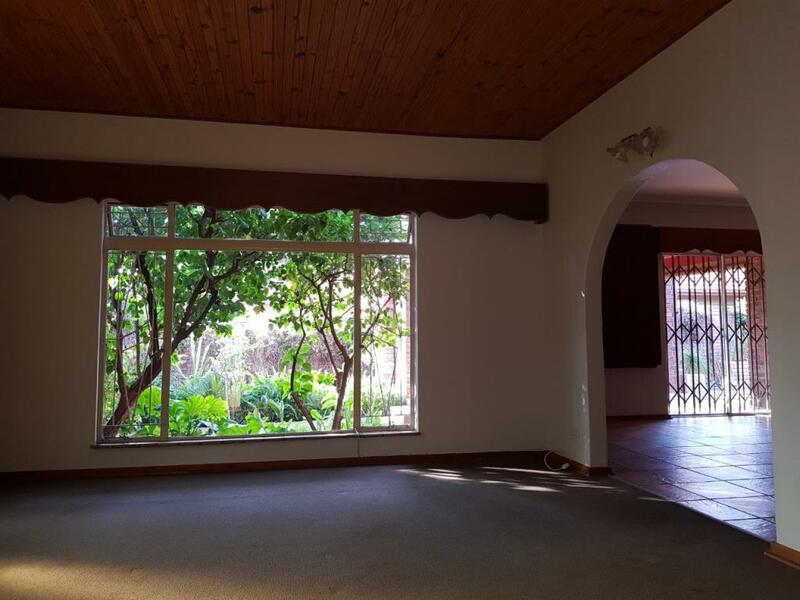 This home consists of either 4 bedrooms or 3 bedrooms with a large study or needlework room. 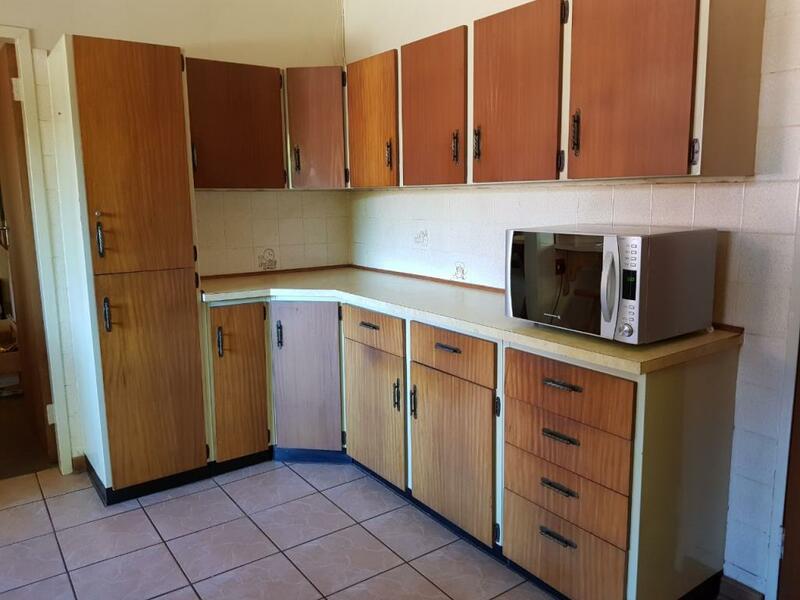 All the bedrooms are very spacious with ample build in cupboards. 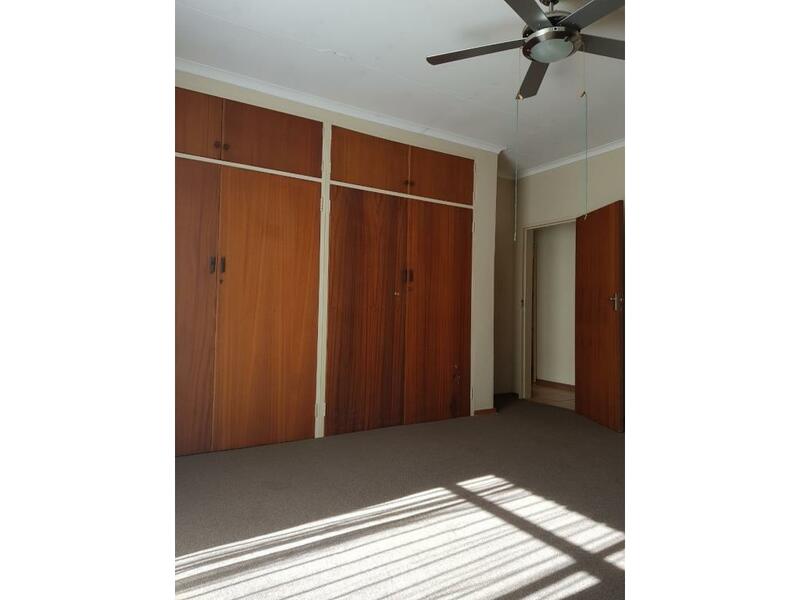 Every room as a ceiling fan and the master bedroom also has an air-conditioner. 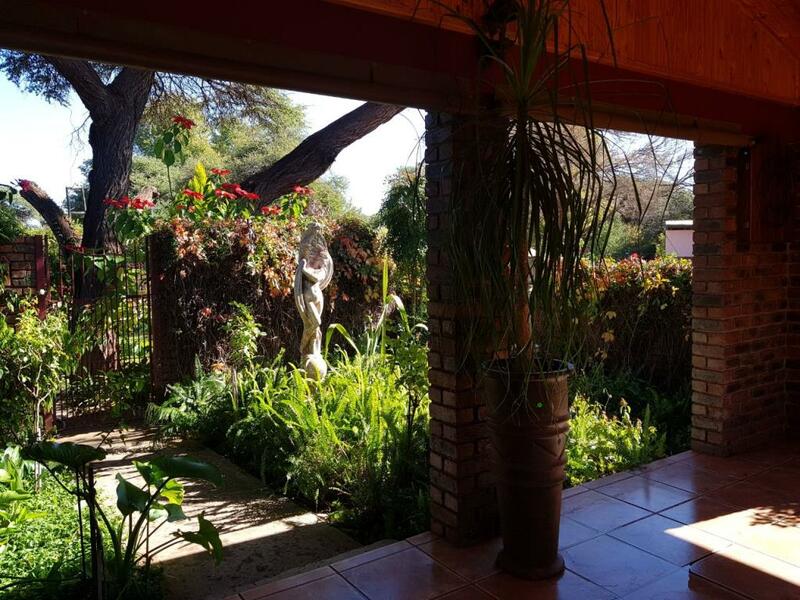 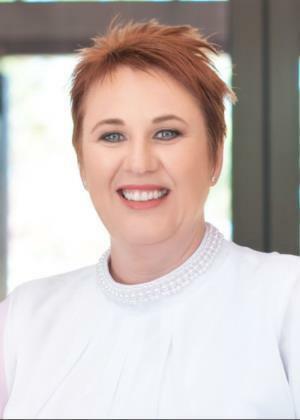 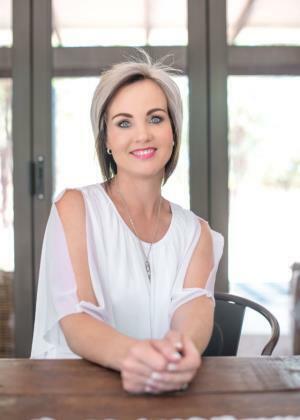 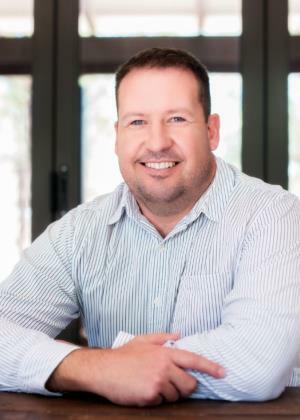 There is a build in bar and entertainment area leading out onto the patio with a build in braai, this overlooking the sparkling swimming pool and beautiful irrigated garden. 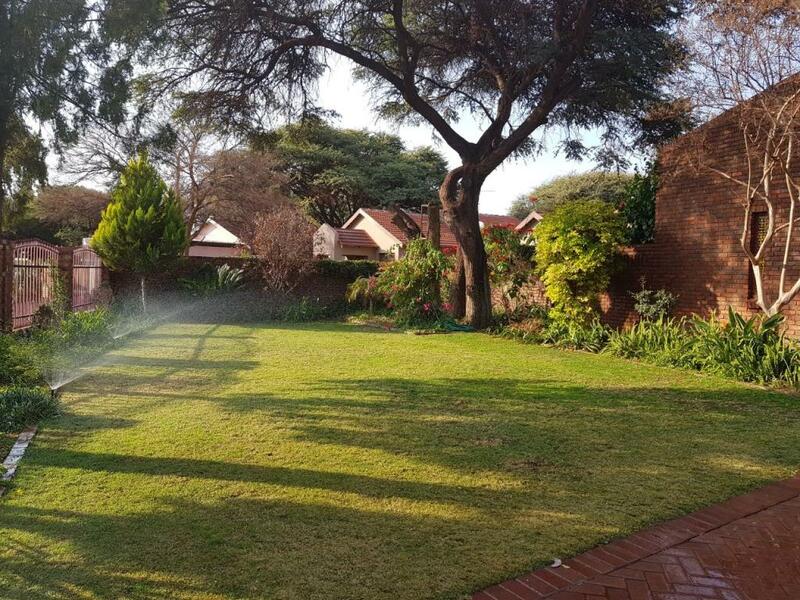 There is a Jo-Jo and timer for the irrigation system. 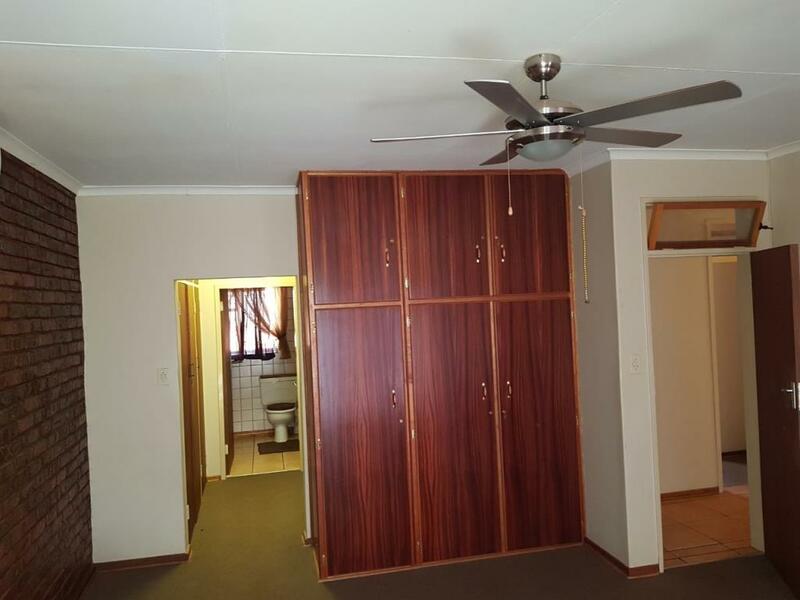 The outside quarters can easily be converted into a flat, this can also generate an extra income, or ideal for extended family. 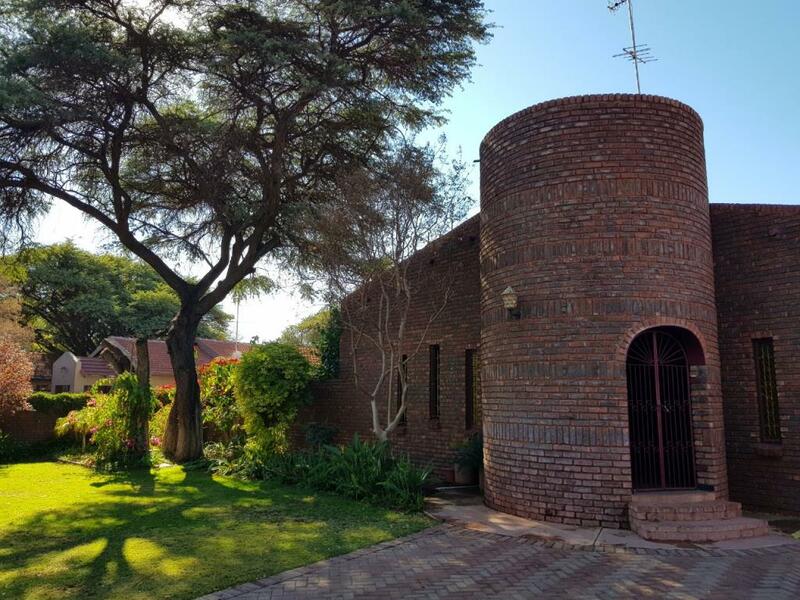 Face brick outside walls for low maintenance, as an focal point, some of the interior walls are also face brick. 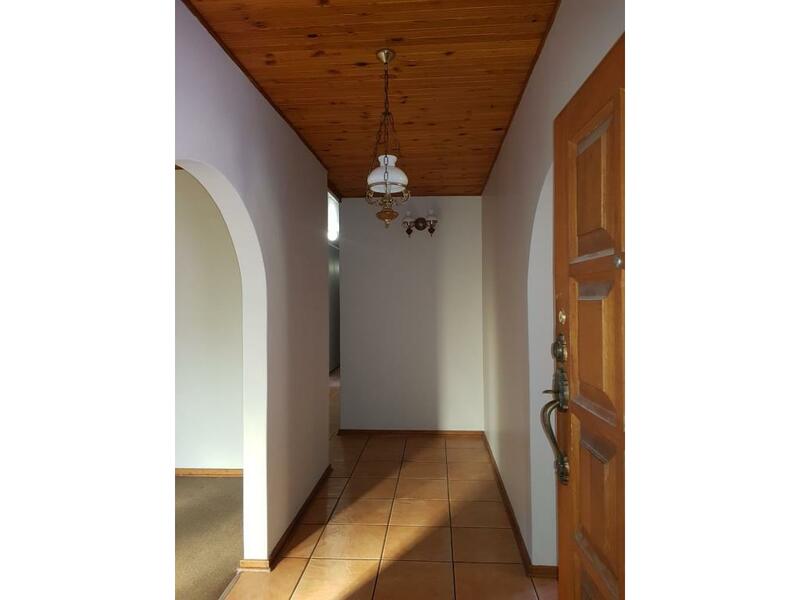 This home has all the little luxury additions like shaded parking, the yard has a separate enclosed area for dogs. 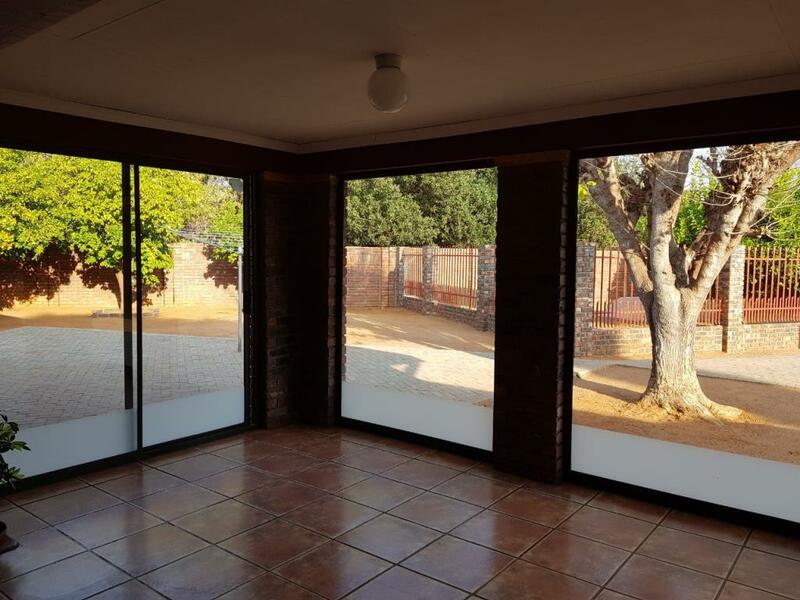 There are extra carports and enclosed area with gate for storage of a trailer etc. 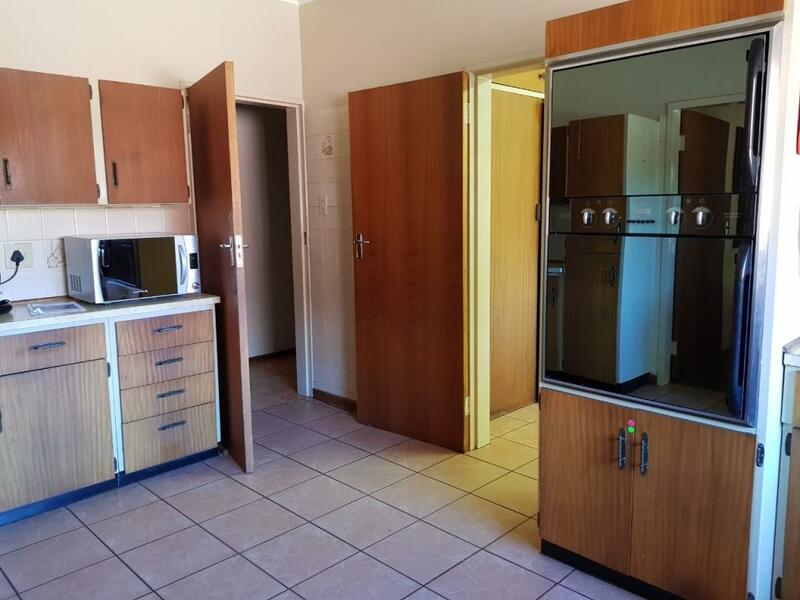 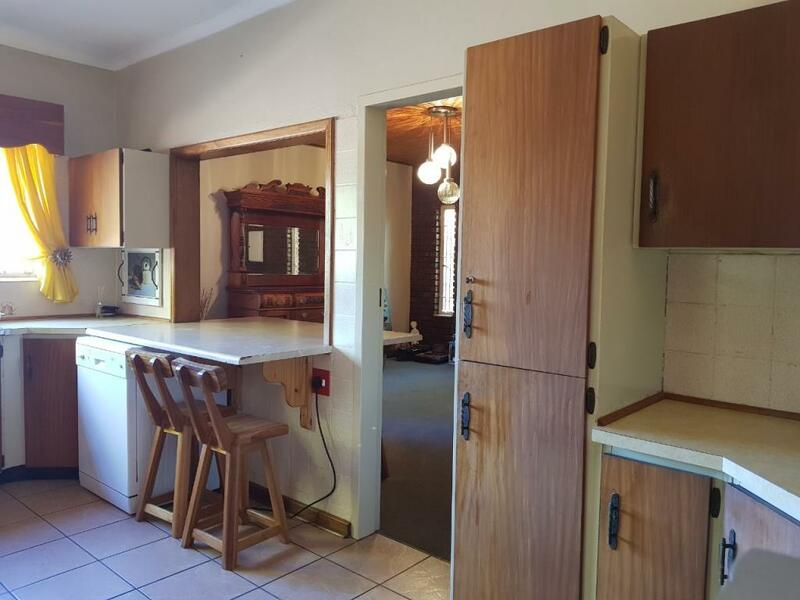 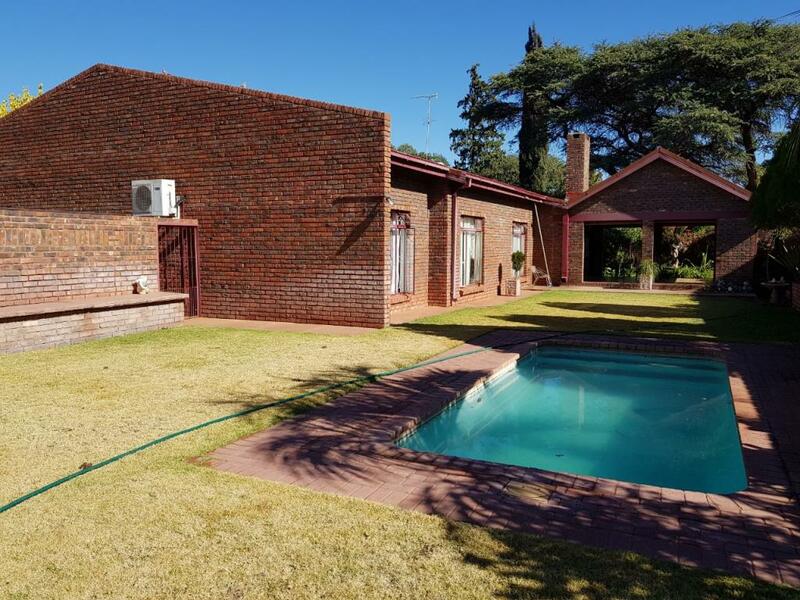 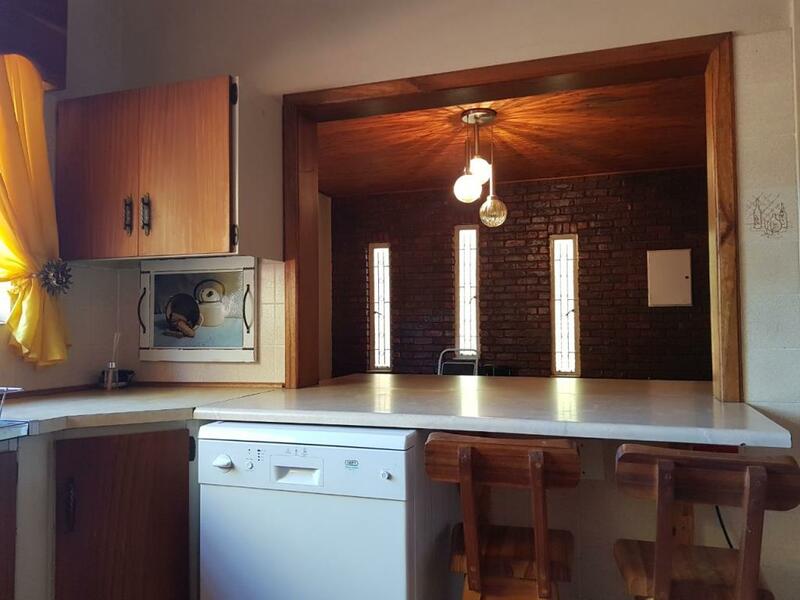 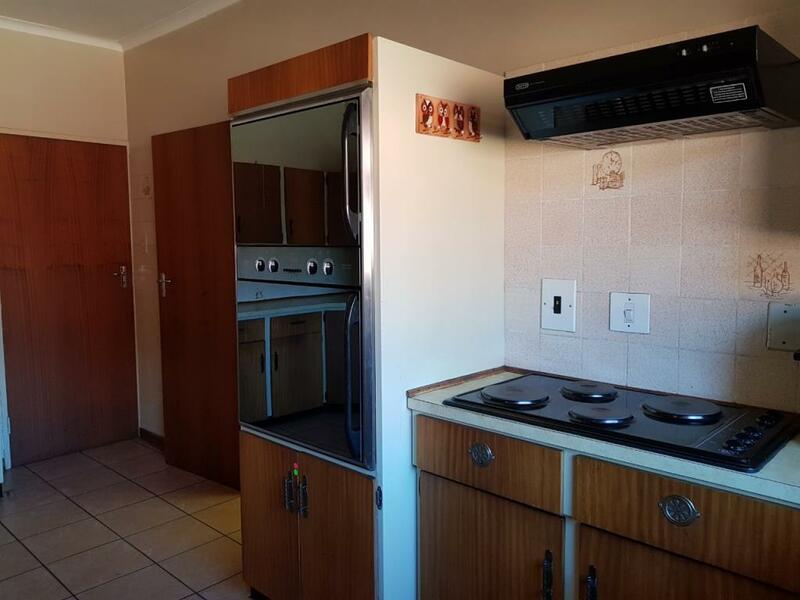 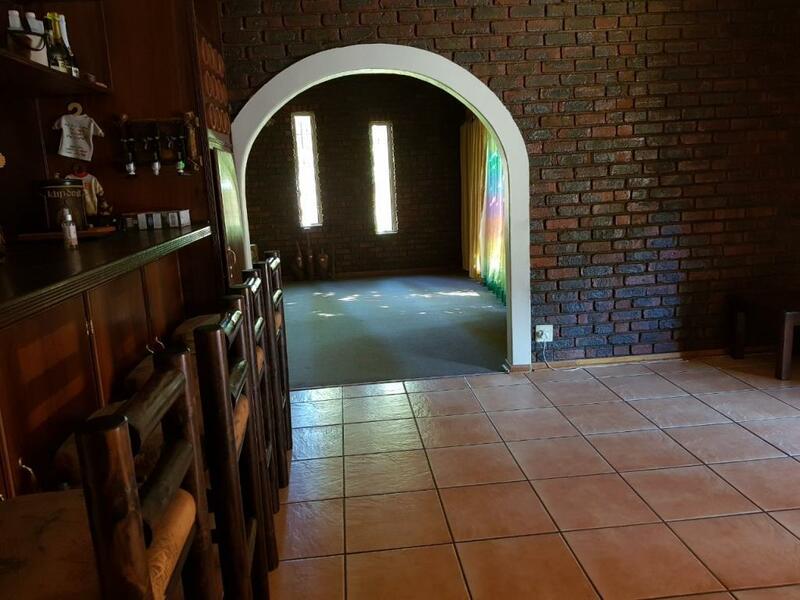 This property has an existing Lease Agreement till Aug 2019 with a GROSS rental income of R19 000 per month.